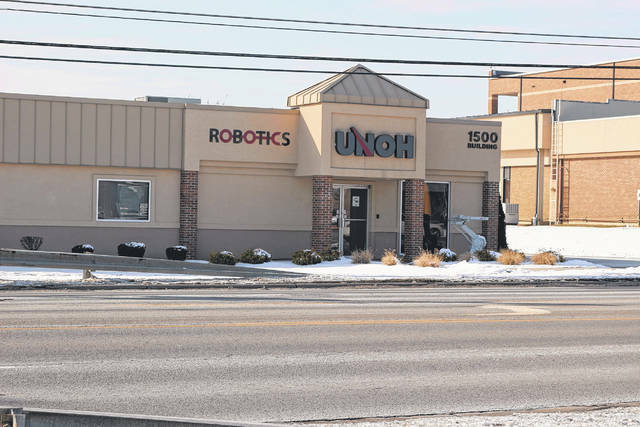 The UNOH robotics program continues to grow at the Lima-based college. LIMA — The University of Northwestern Ohio campus continues to make an impact in the Lima community. Several new and exciting programs are in the works, and new connections with the community are being forged. Some high-tech programs continue to be popular on the UNOH campus. While the motorsports curriculum remains popular, not everybody wants a career as an automotive technician after graduation. For adults who need some flexibility with their classes, UNOH is trying some different things. This entry was tagged Celebrating Our Spirit. Bookmark the permalink.